40 years ago, on September 13th, 1978, Jacques R. Saadé launched the first maritime line between Marseilles and Beirut, with only one ship and 4 employees. This day marked the beginning of an extraordinary humane and entrepreneurial adventure. 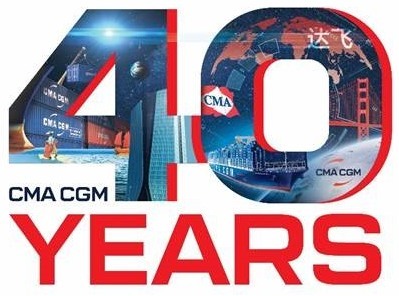 40 years later, CMA CGM has become a recognized world leader, with 34,000 employees and a presence in more than 160 countries. Let’s trace back this unique journey. It is amid the Lebanese war that Jacques R. Saadé decided to settle in Marseilles to protect his family. As a visionary man, he anticipated the evolutions of international trade and was convinced of the crucial role containerization was about to play. He thus launched a first maritime line and created the Compagnie Maritime d’Affrètement (CMA). This will be followed by an exceptional growth. As soon as 1983, the VILLE DE SAHARA became the first CMA vessel to cross the Suez Canal, paving the way towards the Orient. This was followed in 1986 by the launch of a line linking Northern Europe to the Far-East. Convinced that China would become the world’s factory, Jacques R. Saadé created his first Shanghai-based CMA maritime agency in 1992. 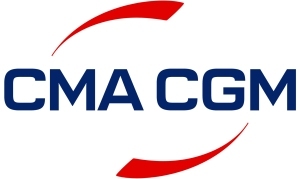 Combining a development strategy with targeted acquisitions such as CGM in 1996, ANL in 1998, Delmas in 2005, APL in 2016, and more recently Sofrana and Mercosul in 2017, the Group has been expanding its presence on key markets throughout the years.